Beginning in 1984/1985, Iraq started a cooperative effort with Egypt and Argentina to develop a high-technology, two-stage missile system designed for a range of around 1,000 km, called BADR-2000 in Iraq, Vector in Egypt and Condor-II in Argentina. 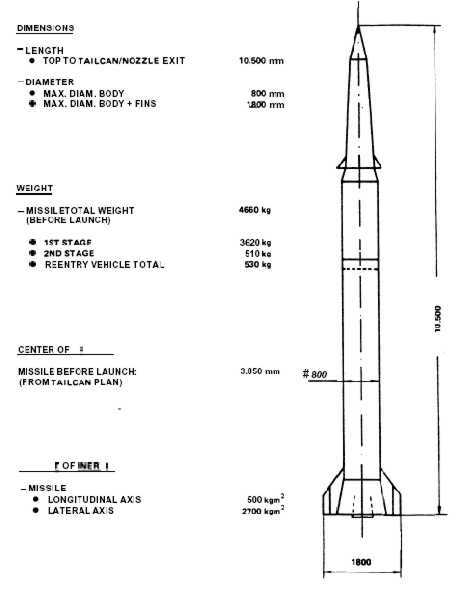 This missile was to be built first as a two-stage. 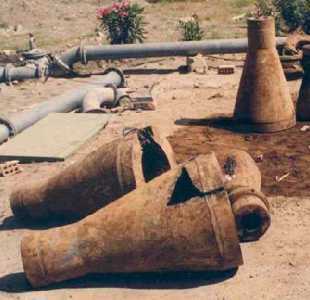 Iraq declared that, in the beginning of 1989, it attempted to complete the BADR-2000 project by itself, in particular the production of solid propellant motors In fact, the only BADR-2000 missiles delivered to Iraq were two mock-ups of the complete missile that were to be used for training. The BADR-2000 Junior is a single-stage version, which was developed after the death of the BADR-2000. 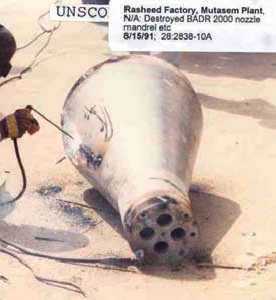 Post the war Iraq continued to work on the SRBM system with ranges of less than 150 km authorized by the United Nations. 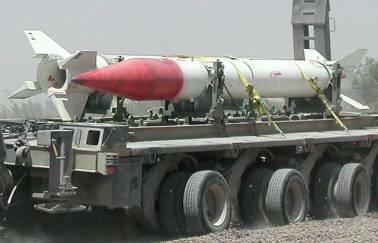 Personnel previously involved with the BADR-2000 missile are working now on the smaller Al-Fat'h missile. 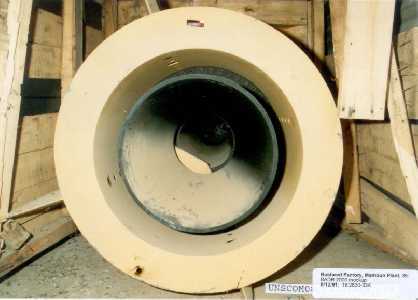 The Al-Fat'h uses probably the rocket motor of Argentina's Condor-I (Alacran) as a replica. 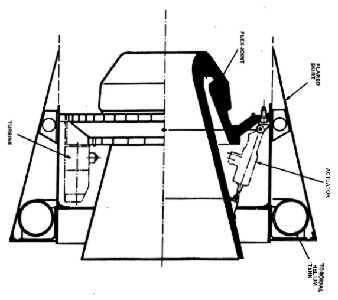 The BADR-2000, as described in the concept definition report, was to be a mobile, twostage, medium-range, surface-to-surface, ballistic missile system with a separating reentry vehicle as payload. 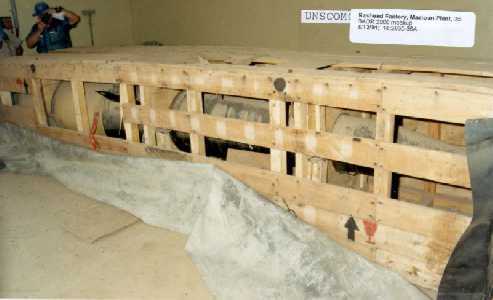 The system included the missile itself and all equipment concerned with transport and handling, firing position survey, trajectory computation, launch preparation, missile launch, command communication, checkout and power supplies as well as service and support equipment. The first stage boost rocket was 800mm in diameter with a maraging steel case, filled with cast composite HTPB propellant. 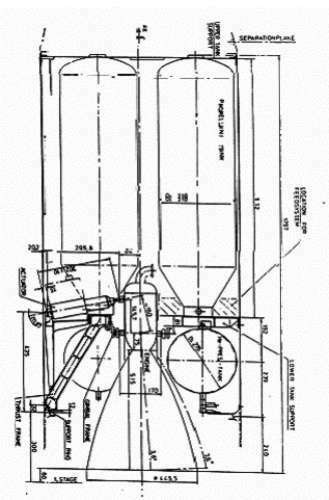 At the time Iraq negotiated their contract with the foreign country, the design for this motor had already been established. Thrust vectoring for missile control in pitch and yaw during the boost phase was to be provided by a flexible-joint nozzle with hydraulically operated actuators powered by pressurized stored helium gas. The flexible-joint nozzle was an advanced design, using alternating rings of elastomeric material (natural rubber) and steel reinforcements to allow articulation of the nozzle at the throat region. The second stage rocket engine, according to the contract, was to be based on an existing, third-party liquid propellant engine (LPE) using MMH (monomethyl hydrazine) as fuel and nitrogen tetroxide as oxidiser, each stored in two separate pressurized tanks. At the end of the Concept Definition Phase, the propellants were listed as UDMH (unsymmetrical dimethyl hydrazine) as fuel and MON 7 (mixed oxides of nitrogen) as oxidizer. A gimbaled nozzle, actuated by compact electro-mechanical units, would provide thrust vector control. The maximum burn time for the engine was 40 seconds. The engine is shut down by two valves that are pyrotechnically activated by the guidance and control package when the missile has attained the required velocity for the selected range. 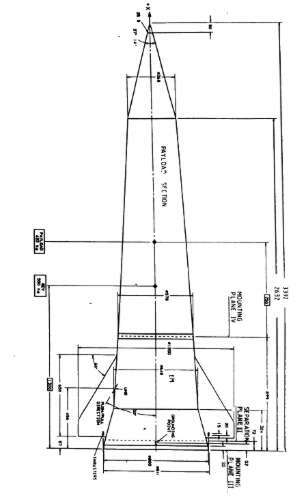 Although a second stage engine design was apparently available to the missile design team at the time of signing the contract, further development work was required and design modifications were carried out in the concept definition phase. During the sustain phase, roll control of the second stage vehicle is provided by the cold gas thruster system housed in the re-entry vehicle. It is clear that, from the outset of its negotiations with the foreign country, Iraq wished not only to acquire a missile system of several hundred kilometers range, but that it was also intent on acquiring the capacity and technology to build composite solid propellant rockets in-country, starting with the BADR-2000 first stage motor without flexible-joint nozzle. (BADR-2000 Junior).